AMAZING VALUE! 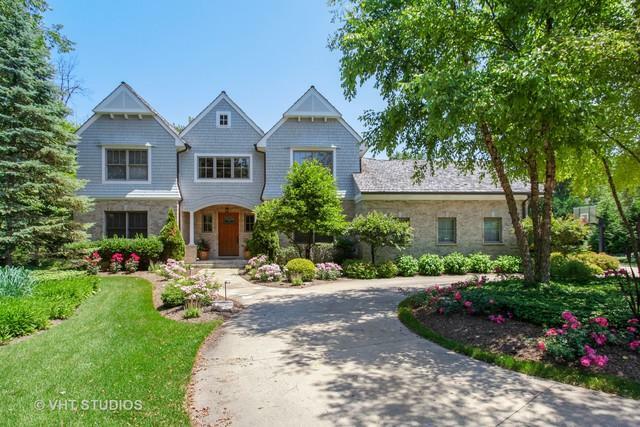 This meticulously maintained brick and stone one owner home is set on a one acre corner lot. 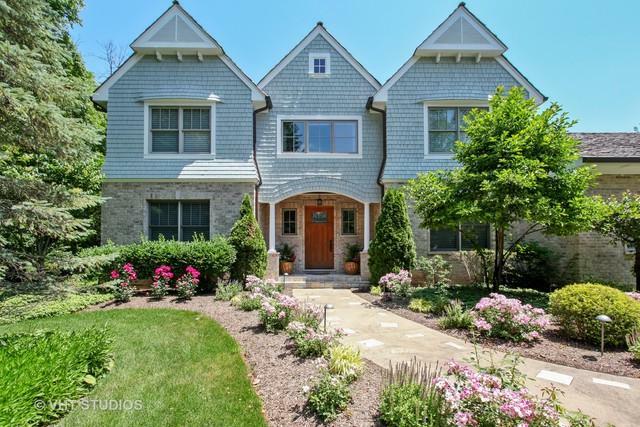 This 5 bedroom, 5.1 bath home features 5,500+ sq feet of living space, hardwood floors throughout and vaulted ceilings. Eat in kitchen w/ high end SS apps, island w/ wine fridge, table space, and butlers pantry. Separate formal dining room w/ coffered ceilings, large family room w/ fireplace and attached sunroom. Library with built ins connects to office via see-through fireplace. Spacious en suite bedroom rounds out the main level. 2nd level features 4 en suite bedrooms w/ high ceilings. Luxury master suite w/ vaulted ceilings, fireplace, and private deck. Master bath w/ his&her sinks, whirlpool tub, separate shower, sauna and huge master closet. Lower level includes exercise room and 3000+ sq feet of endless opportunity. 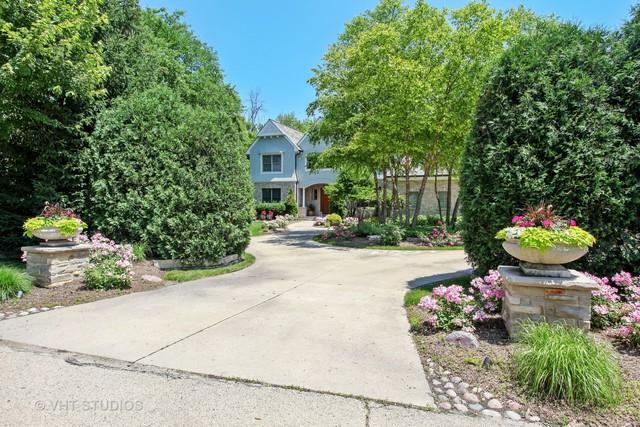 Full acre yard w/ 2 natural stone patios, two pergolas, one arbor and outdoor fireplace. Circular driveway w/ 4 car heated garage. Option for HPHS or DHS.